Google is also bragging that the new functionality lets you share files that are as large as 10GB. 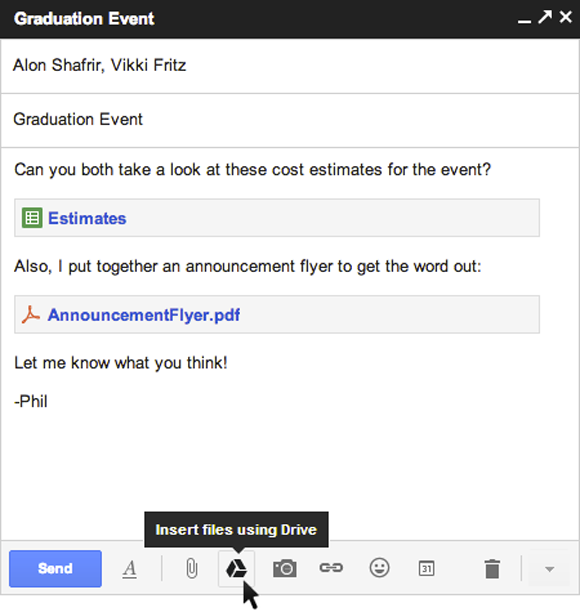 The company says the 10GB file limit is 400 times larger than the limit of 25MB for traditional Gmail attachments. But this point is essentially meaningless since you are only sending e-mail recipients a link to the file, not the bits of the file itself. 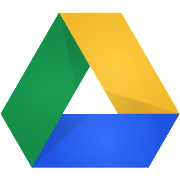 If you sent a link to a 20GB file stored on a service other than Drive– the maximum file limit for non-Google Docs file formats stored on Drive is 10GB – you'd be sending your recipients a file more than 800 times the maximum size of traditional e-mail attachments. Does that fact matter? Nope, not really.